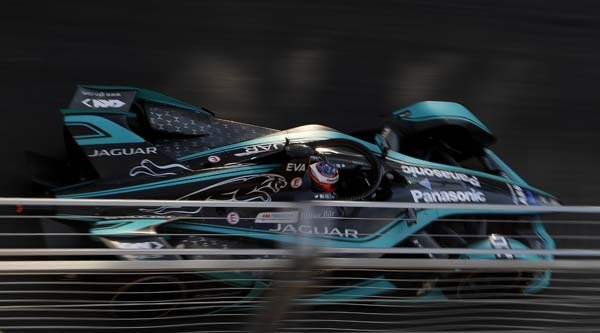 Panasonic Jaguar Racing endured a frustrating weekend in Morocco as an unfortunate first corner incident halted the team’s push for a podium finish. Starting the weekend off well, both Mitch Evans and Nelson Piquet Jr. showed great pace during the free practice sessions as New Zealand driver set a new circuit record during Free Practice 2. Their form continued into qualifying, as both drivers put in a stellar performance to secure place in the top ten. 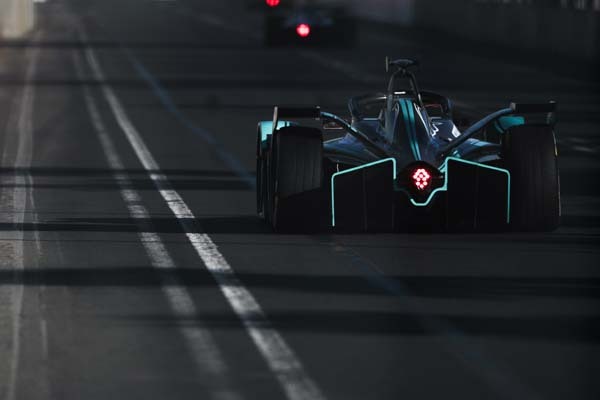 Nelson managed to get ninth on the grid, while Mitch found himself starting in fifth place, after BMW i Andretti Motorsports António Félix da Costa incurred a penalty. 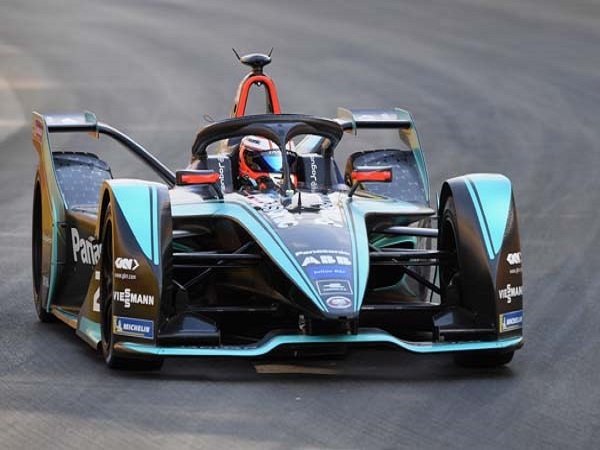 With good starting positions, the team was confident of a strong race, but those dreams were quickly extinguished at the first corner, when DS Techeetah’s Jean-Eric Vergne spun causing chaos as other drivers avoided making contact. As a result, both Mitch and Nelson lost numerous places and spent the rest of the race trying to salvage the race weekend. In the end, Mahindra Racing’s Jerome D’Ambroiso took the chequered flag and his first Formula E win of his career. 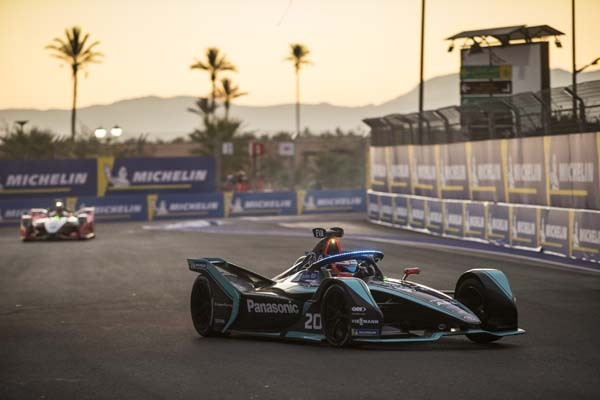 Meanwhile, Mitch managed to fight his way through the field to secure a ninth place finish and win some valuable points, while Nelson gained five places to finish in 14th position. Speaking after the race, Team Director James Barclay couldn’t hide his frustration at what appeared to be a missed opportunity. “We will leave Marrakesh frustrated, he said. “ We had a car capable of being on the podium today. Unfortunately, Jean-Eric Vergne’s move into turn one was never going to work. It is a real shame that someone else’s actions took us out of contention for the podium this time. 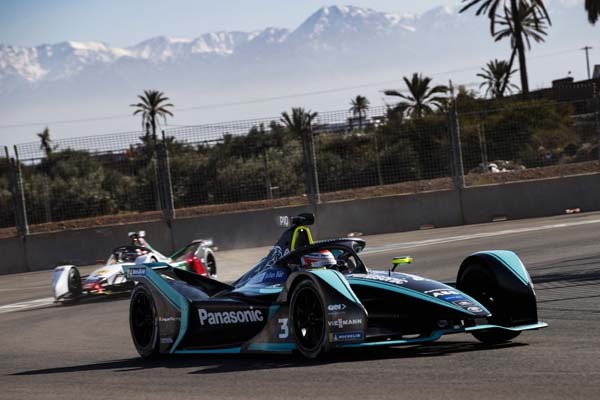 Panasonic Jaguar Racing will be heading to Santiago, Chile in a couple of weeks to see if they put a frustrating weekend in Morocco behind them.